It is estimated that people spend almost half their waking hours lost in stimulus-independent thought, or mind wandering, which in turn has been shown to negatively impact well-being. This has sparked a rise in the number of cognitive training platforms that aim to boost executive functioning, yet it is unclear whether mind wandering can be reduced through online training. 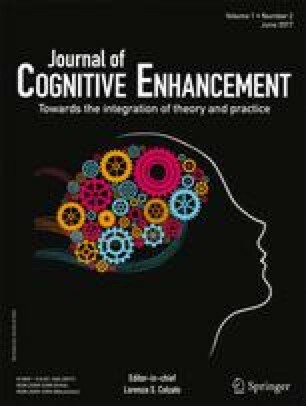 The current study aimed to investigate whether behavioral markers of mind wandering can be reduced through two short-term online-based interventions: mindfulness meditation and brain training. Using a randomized controlled design, we assigned one group of participants to 30 days of mindfulness training (n = 54) and another to 30 days of brain training (n = 41). Mind wandering and dispositional mindfulness were assessed pre- and post-intervention via the Sustained Attention to Response Task (SART) and the Mindful Attention to Awareness Scale (MAAS), respectively. We found significant reductions in mind wandering and significant increases in dispositional mindfulness in the mindfulness training group but not the brain training group. A lack of any significant change in the brain training group may be driven by methodological limitations such as self-report bias. These results indicate that short online mindfulness-based interventions may be effective in reducing mind wandering. Ida H Bennike and Anders Wieghorst contributed equally to this work.